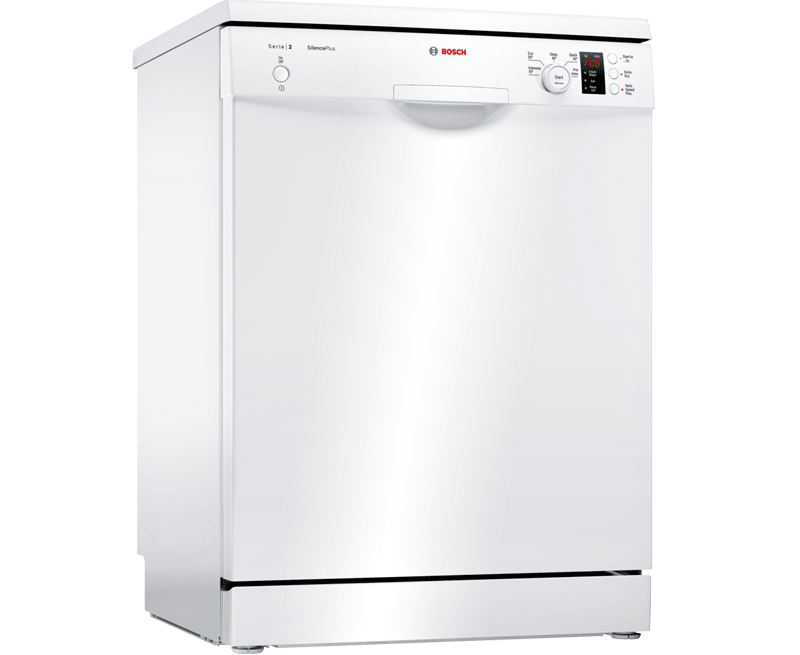 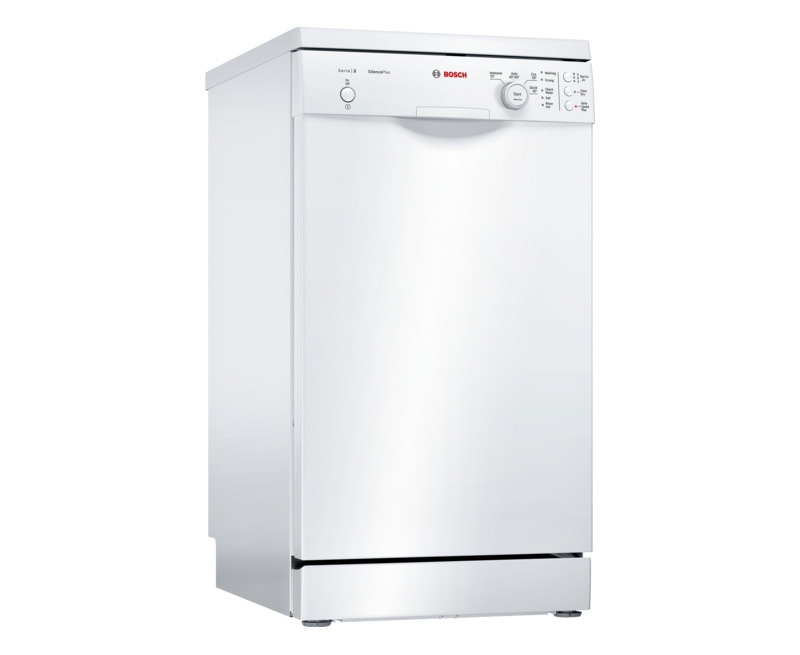 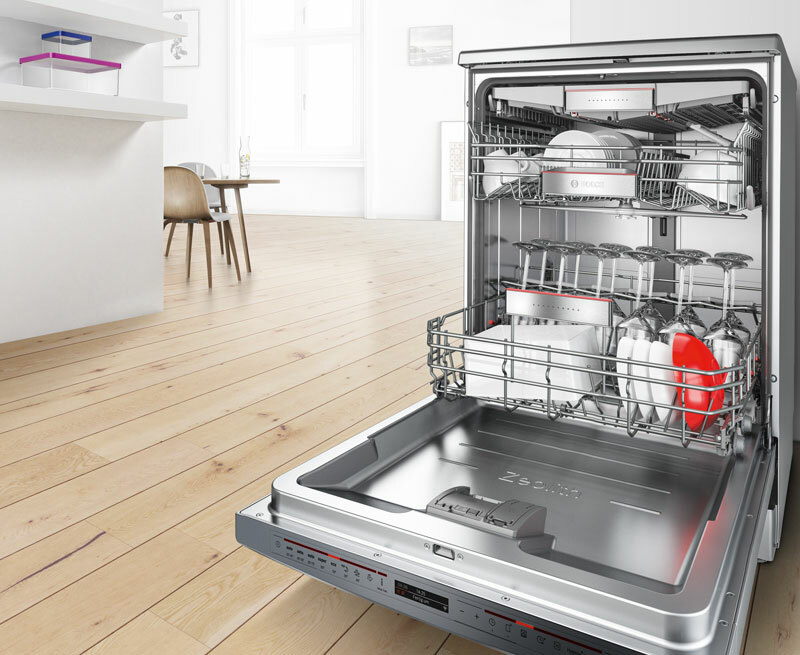 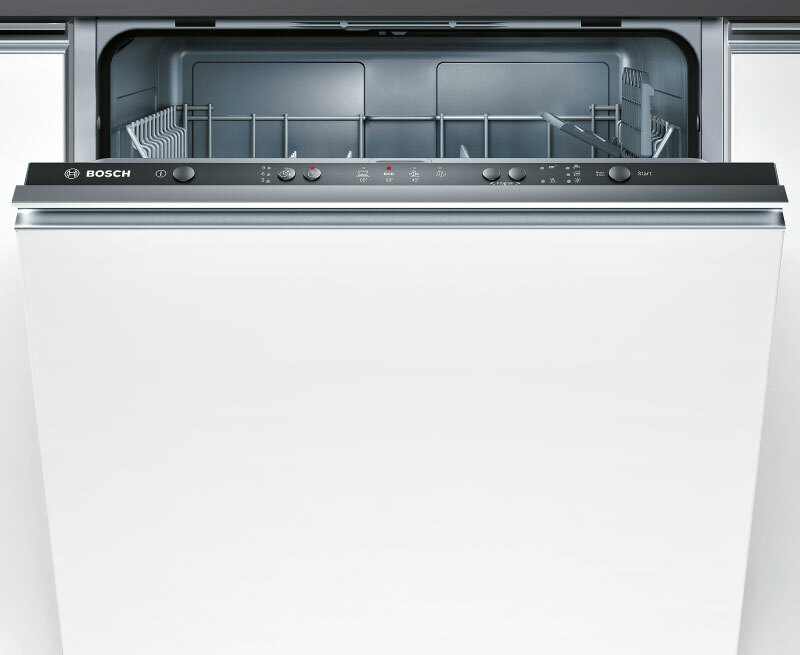 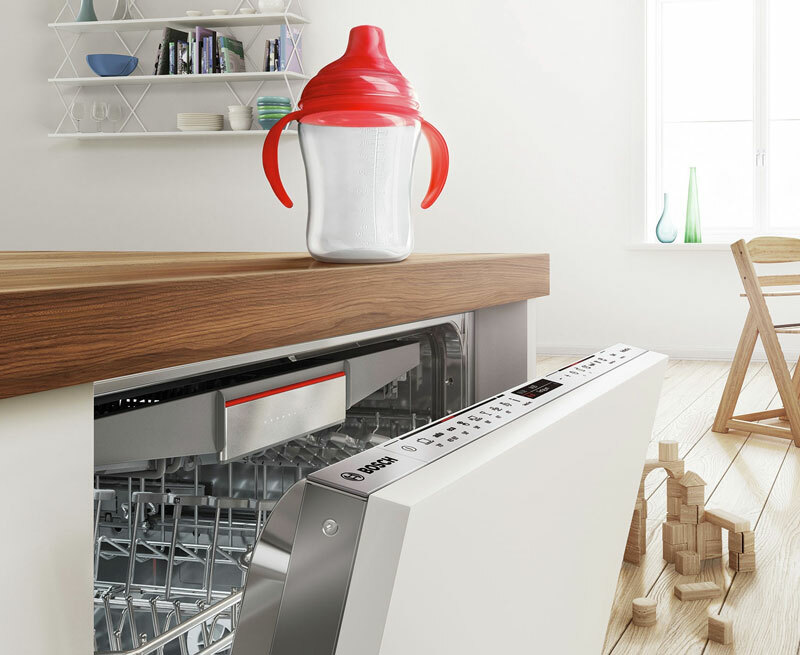 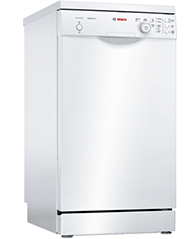 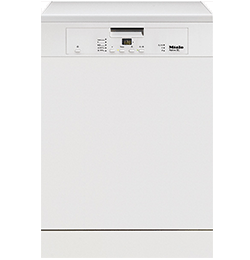 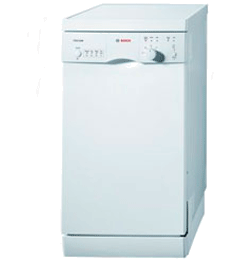 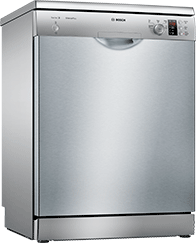 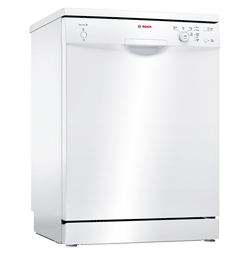 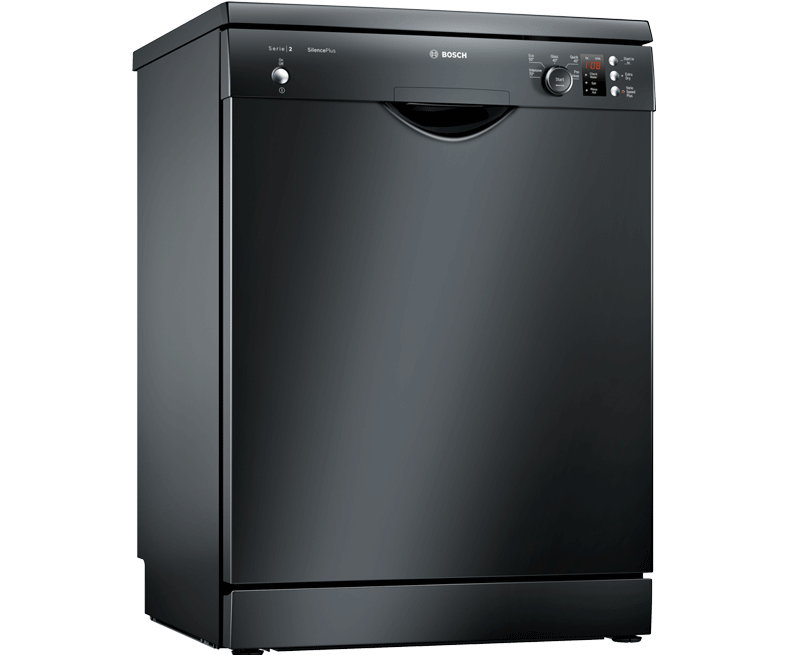 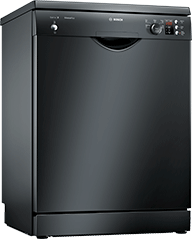 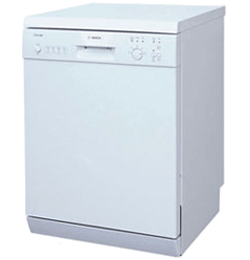 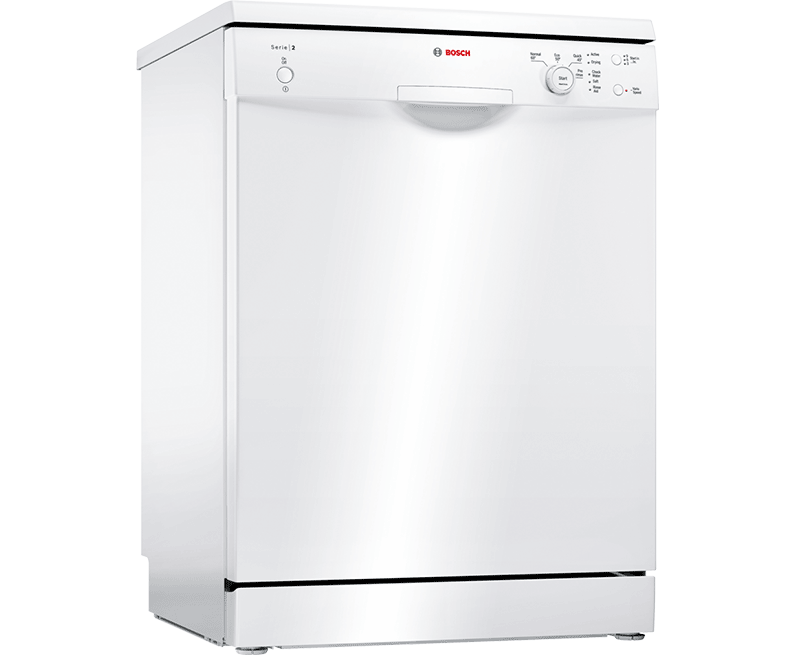 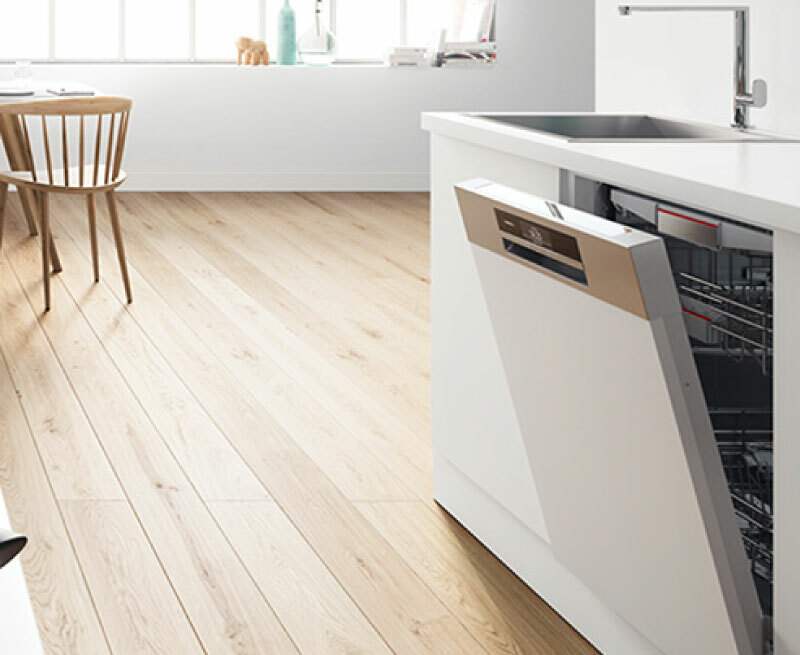 Once considered a luxury, a dishwasher is now a vital home appliance. 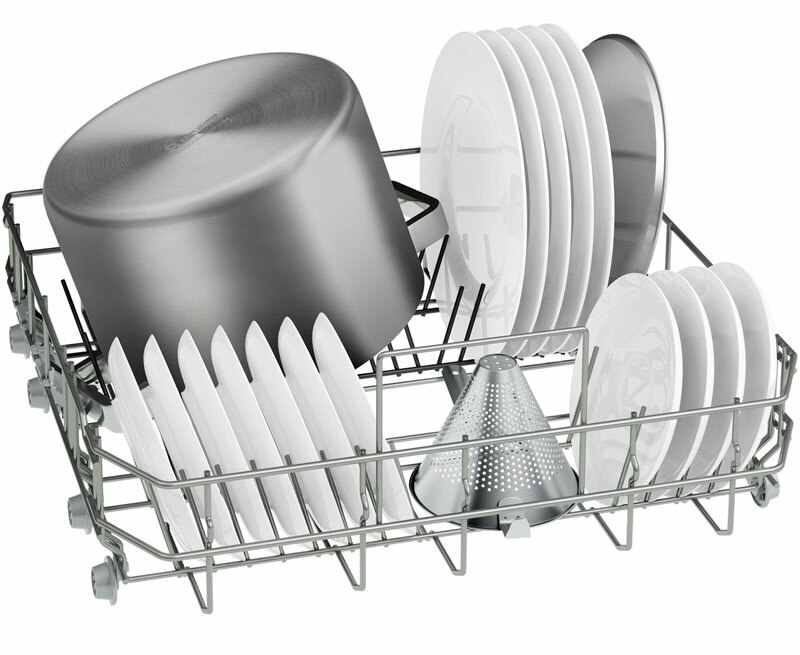 It’s a quick, hygienic alternative to getting the sponge and tea towel out. 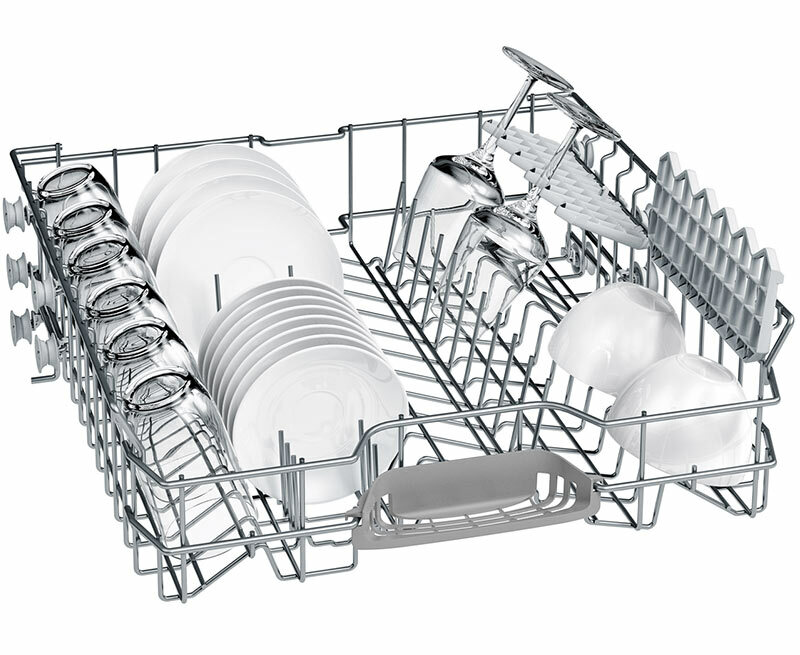 Custom cycle settings, movable racks and separate cutlery baskets make things simple. 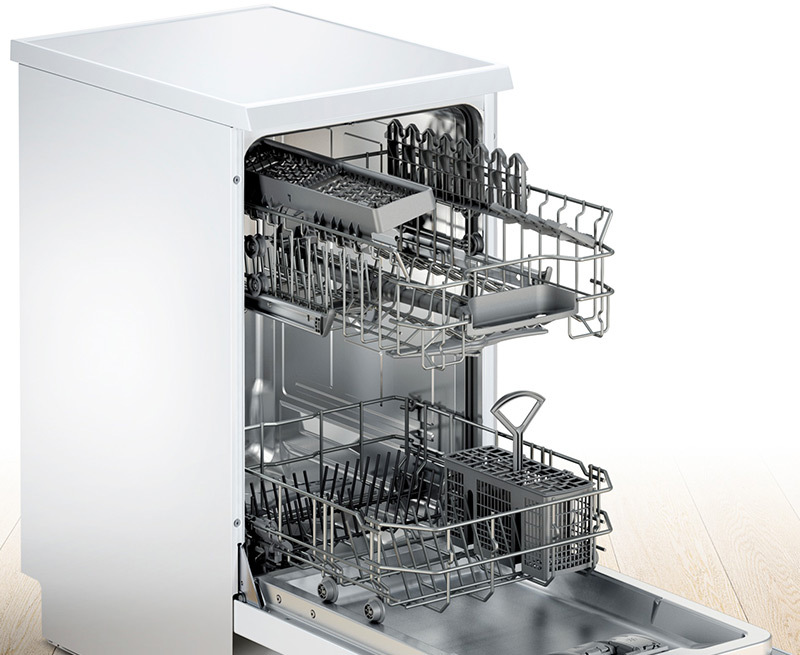 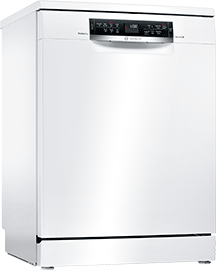 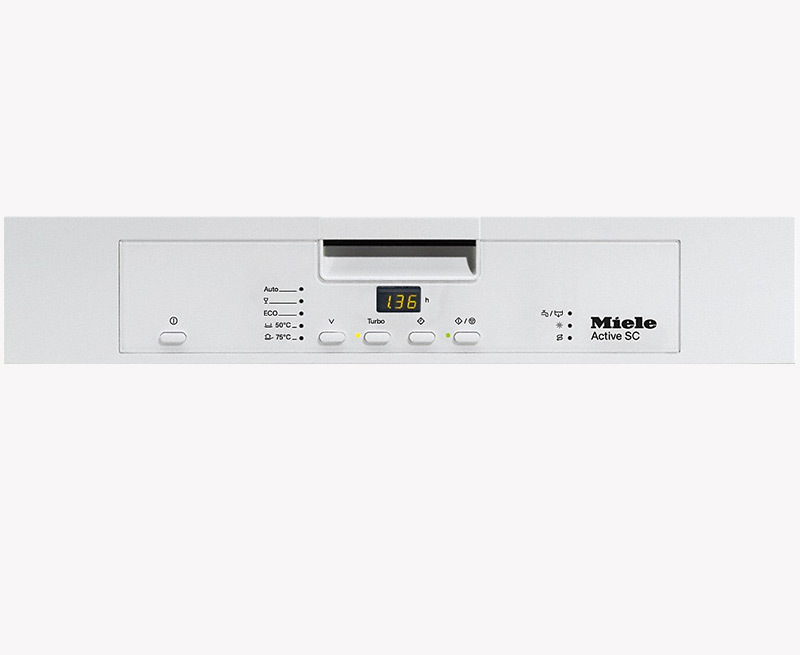 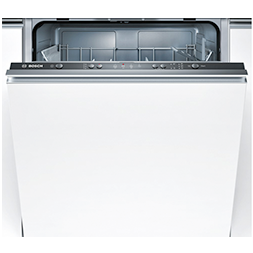 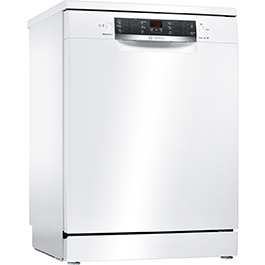 Modern dishwashers run quietly, so you can leave it going overnight. 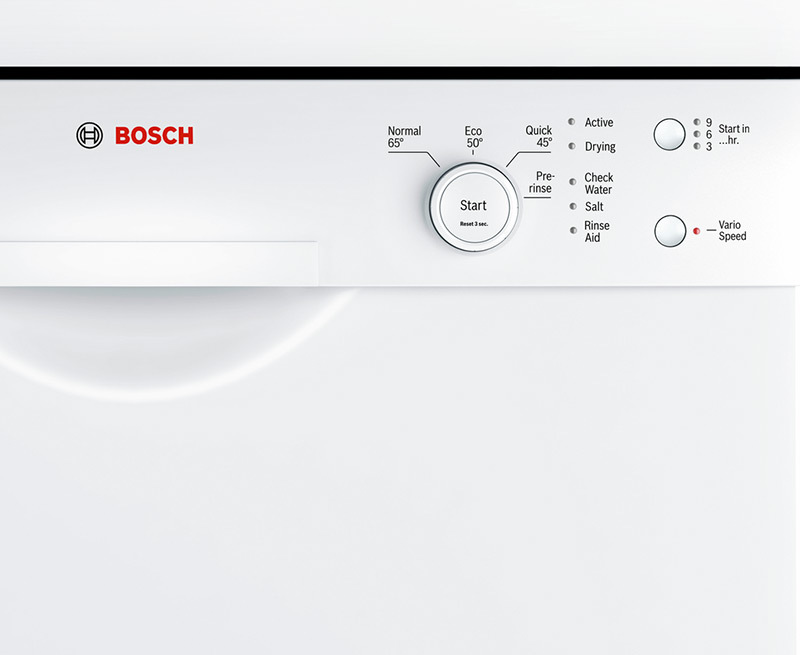 Thanks to LED indicators on the front, you don’t have to reach in to see if it needs more salt. 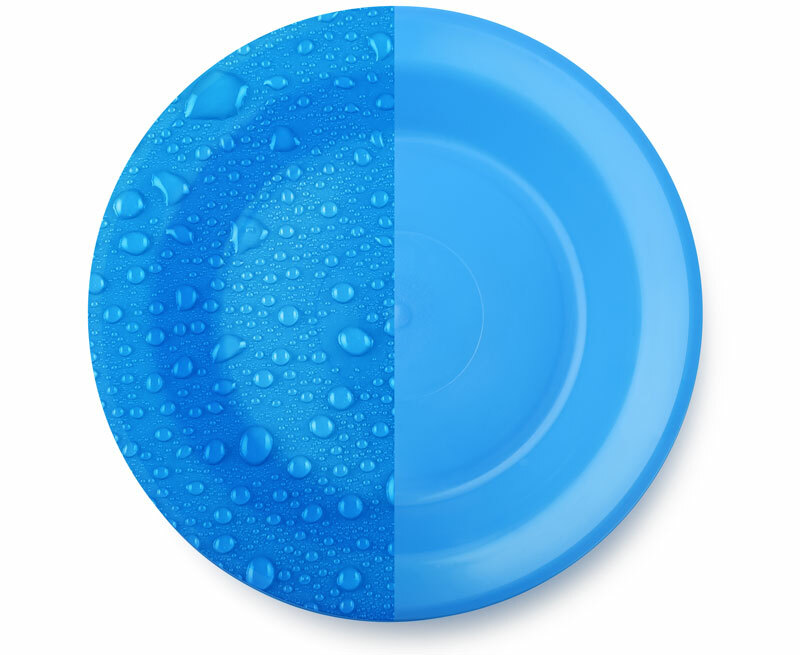 In the space of a year, you could see both your water and energy consumption drop. 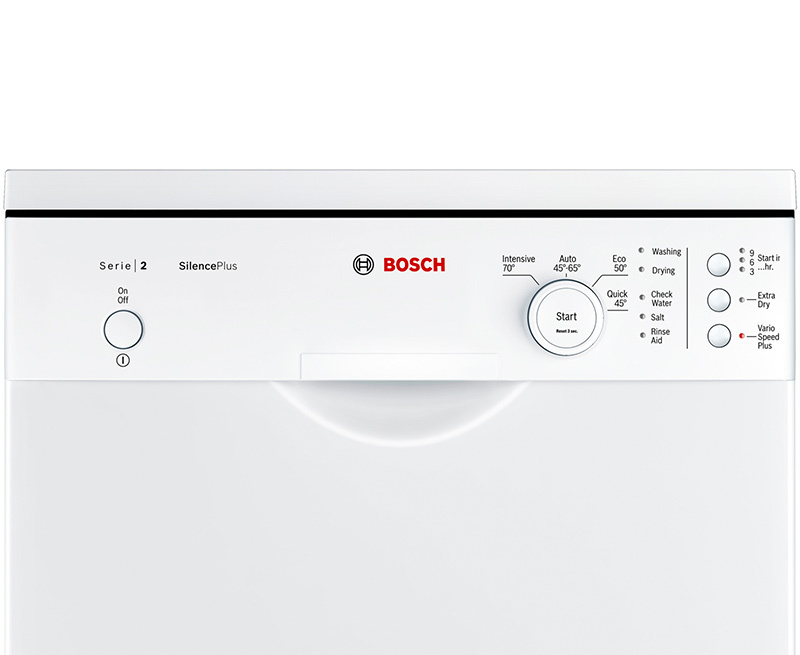 Worried about the plumbing? 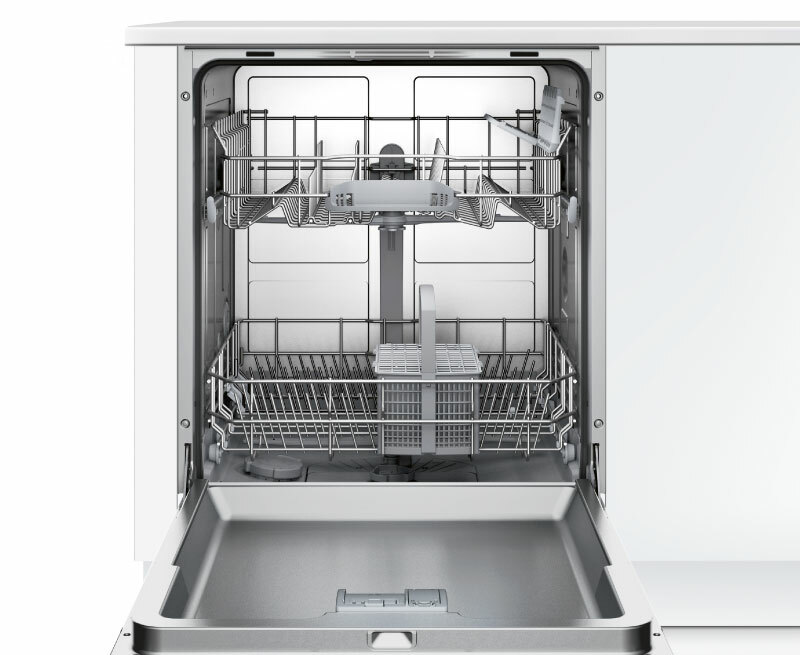 We’ll install your rental dishwasher properly.